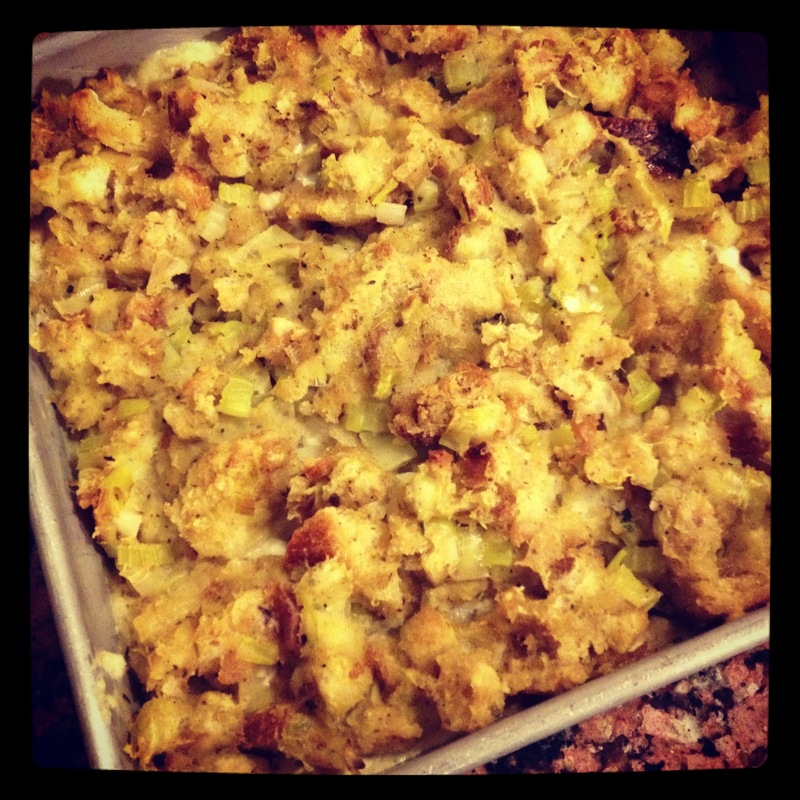 Thanksgiving traditions: leftover turkey casserole. It’s after Thanksgiving and you have a fridge full of delicious leftovers: turkey, stuffing, mashed potatoes, cranberry sauce and more. You have had your sandwich and maybe a pot pie. You have been cooking for days and need to make dinner but can’t quite imagine summoning the energy to make a meal… Never fear! Turkey casserole is an option, and it’s such a treat. Thanksgiving is my favorite holiday, no question, and I have so many good memories of gatherings with family and friends over the years. As goofy as it may sound, one of my favorite memories is learning from my Mom how to use up leftovers in a turkey casserole. It’s such a simple dish, but it’s the ultimate nostalgic comfort food and I still make it once a year– it’s one of my husband’s favorites now. A big change I made this year was to replace the canned condensed mushroom soup with a homemade mushroom sauce; I have been working hard to remove processed foods from our diet and couldn’t bring myself to buy a can. 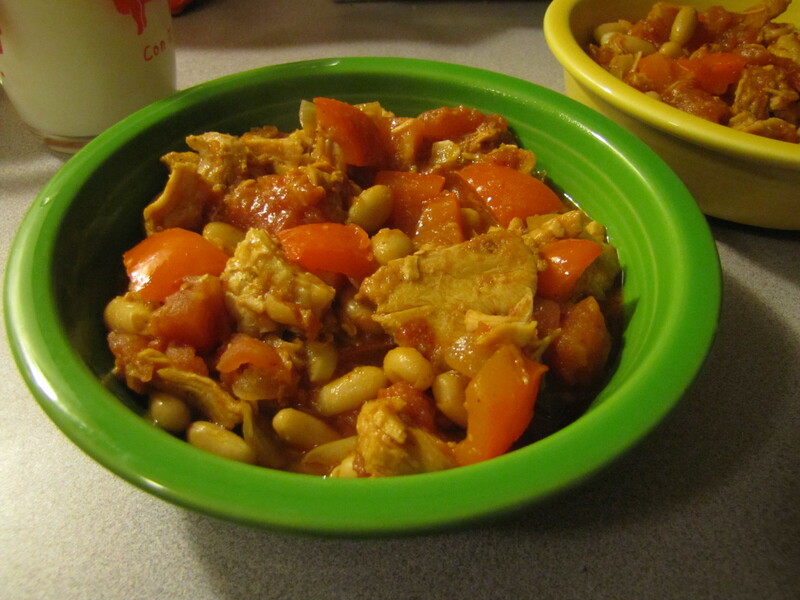 It’s a delicious, fairly easy substitution, and you can absolutely still use canned soup if you’d rather have a shortcut. After all, the point of turkey casserole is to make a tasty, warm meal that’s not a reheated plate of leftovers but manages to highlight some of the best notes of Thanksgiving dinner: moist turkey and savory stuffing. I’ve also found that I like it even more made the day before and allowed to “rest” overnight before cooking. Whatever your traditions may be, I hope that you were able to celebrate the spirit of Thanksgiving with family and friends. I am far away from most of my family, but feel closer when I remember past meals with them and memories from those times. Now, I celebrate with my friends, who are my Seattle family, and was lucky this year to share Thanksgiving dinner with my husband’s mother, who just moved to the area this year. Here’s to new traditions to look forward to! Preheat the oven to 350 degrees. Start by making the mushroom sauce: in a skillet, heat 2 T. butter over medium high heat and add the diced mushrooms. Cook until slightly softened and golden, about 5 mins. Season with salt and pepper and set aside. In an 8″ x 8″ baking pan, place the turkey in an even layer on the bottom of the pan. 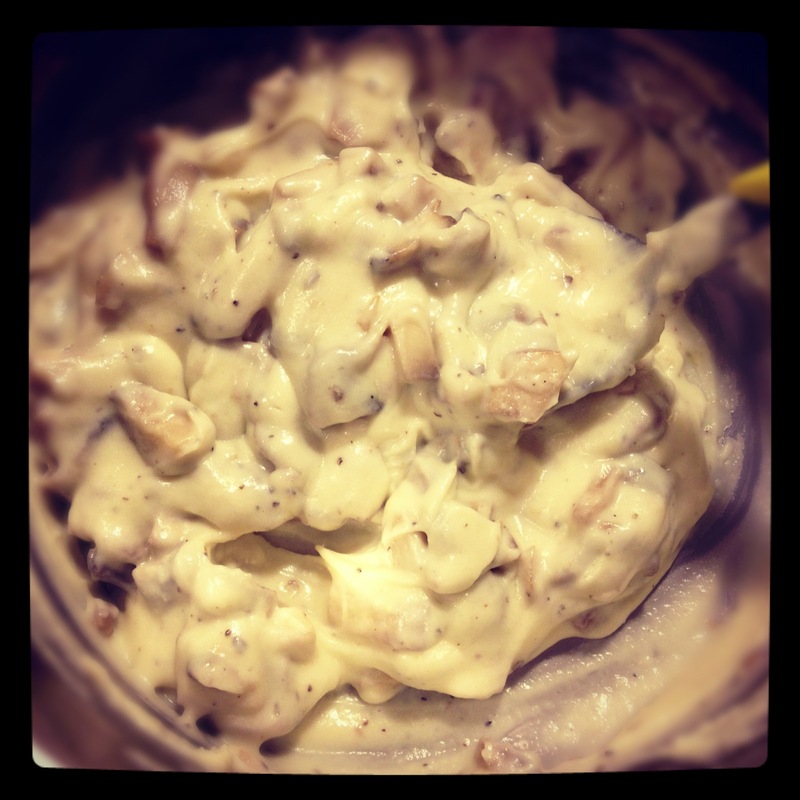 Add the sour cream to the mushroom cream sauce and mix; dollop this mixture over the turkey and spread evenly. 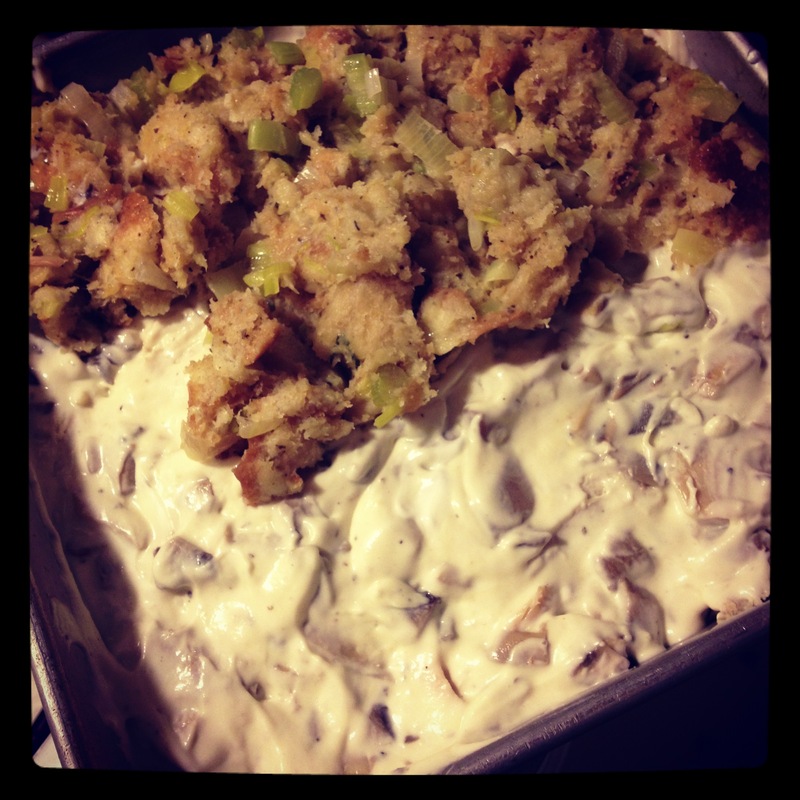 Put the stuffing/dressing in a layer over the sauce and bake for 30 mins. Serve with cranberry sauce or a vegetable of your choice– peas or broccoli are my favorite. Alternately, cover your uncooked casserole tightly and refrigerate overnight; bring to room temperature before baking if you’re using a glass pan so it doesn’t shatter. *You can make an equally delicious sauce with milk instead of cream, but it’s not quite as thick– as decadent as it is, cream most effectively recreates the consistency of condensed soup.